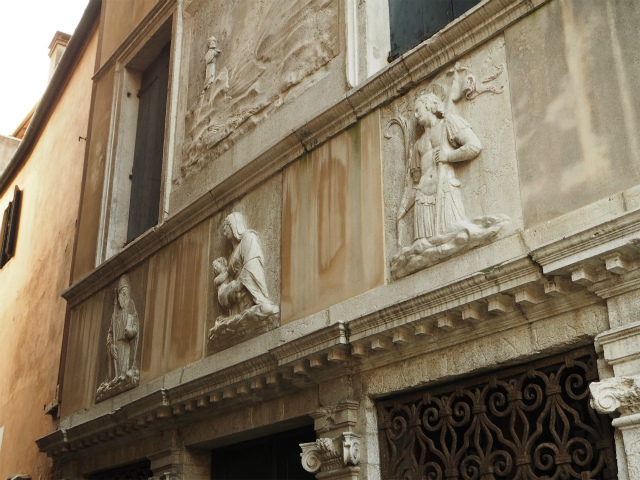 The Republic of Venice was a major maritime power during the Middle Ages and Renaissance, and a staging area for the Crusades and the Battle of Lepanto, as well as a very important center of commerce (especially silk, grain, and spice) and art in the 13th century up to the end of the 17th century. 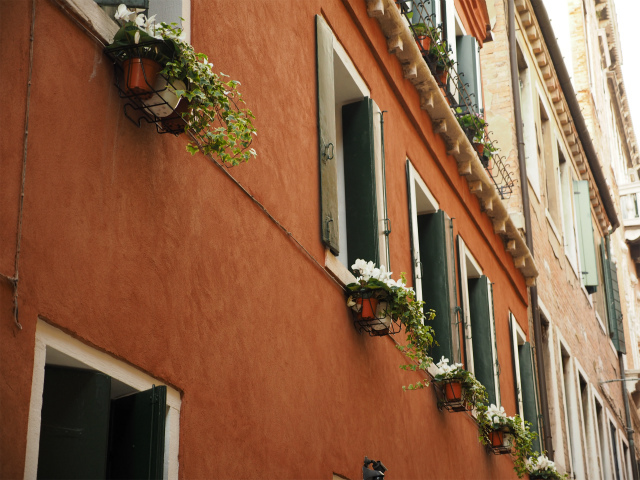 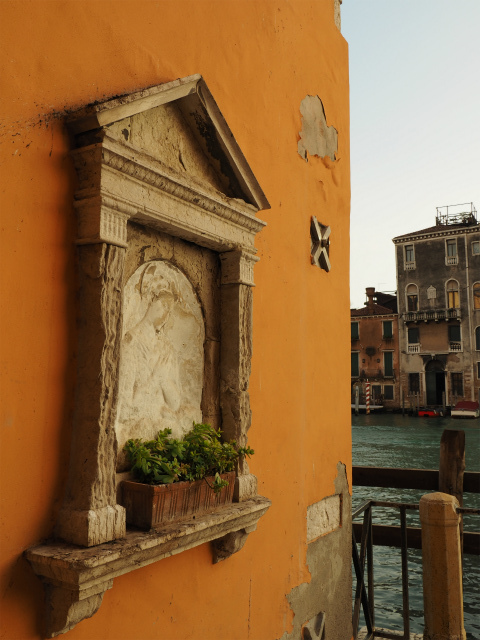 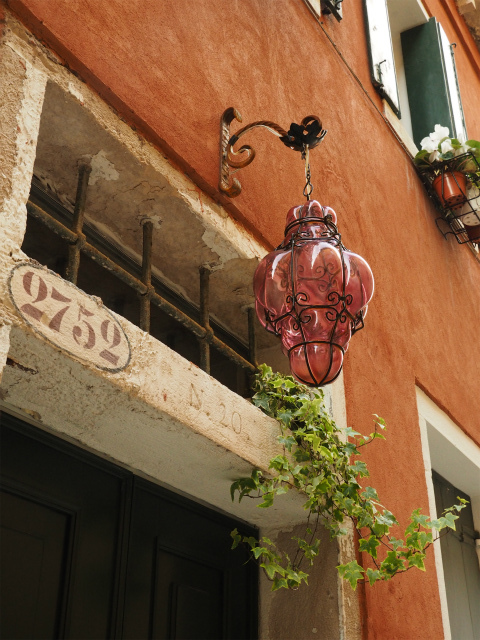 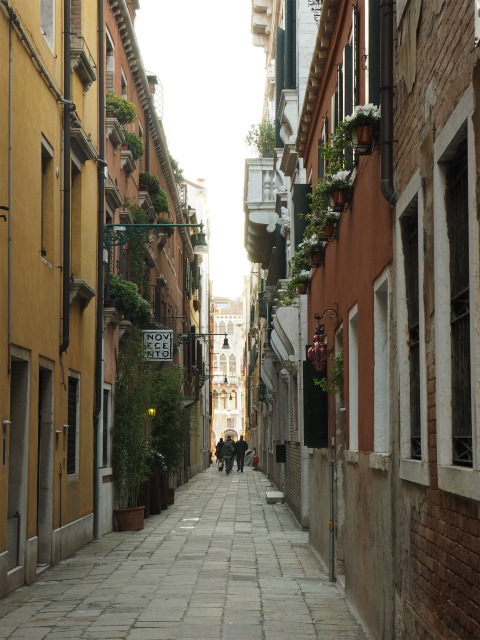 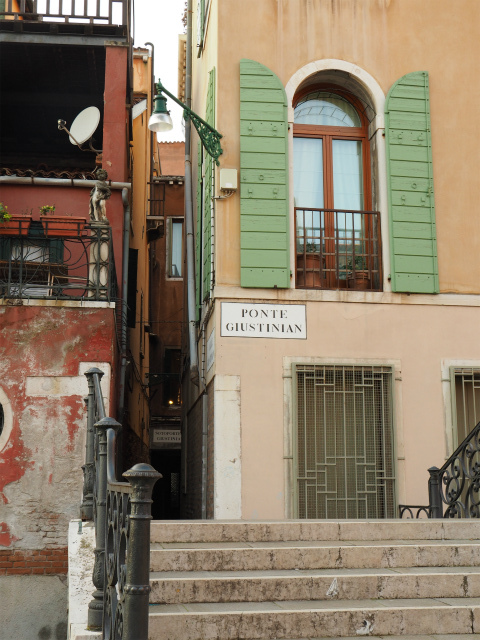 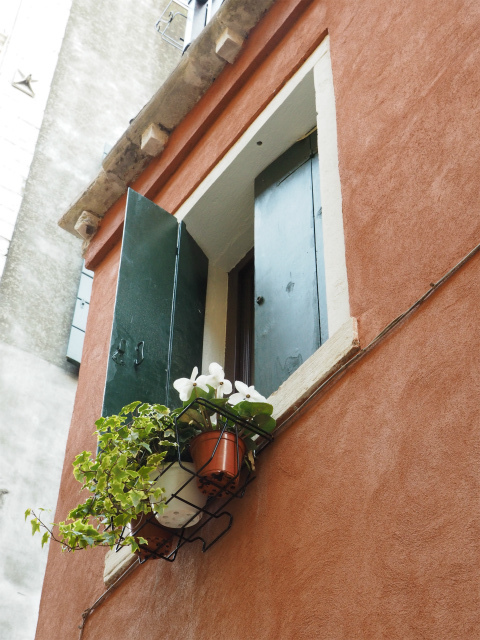 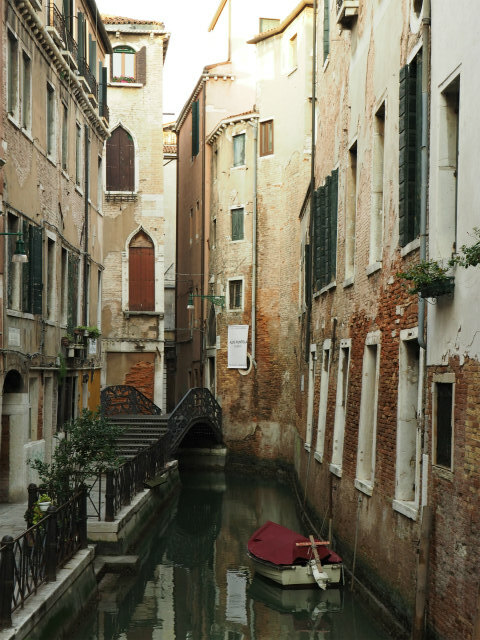 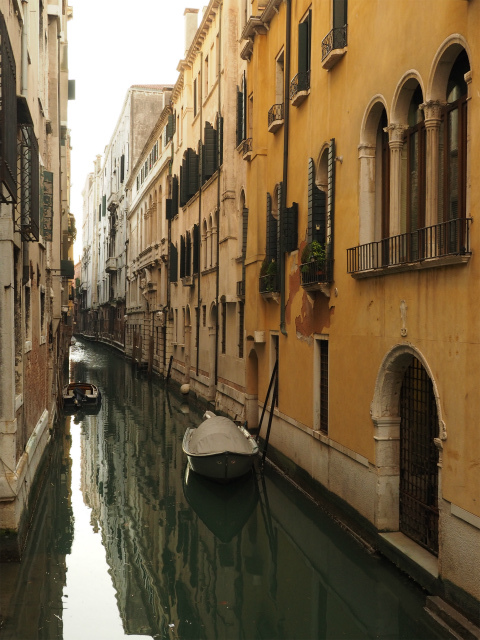 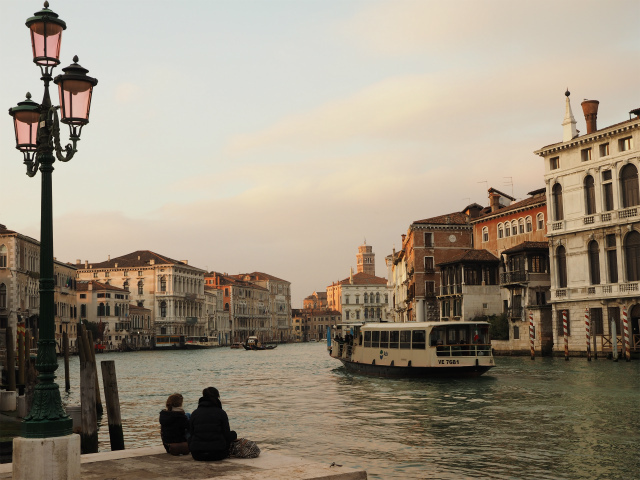 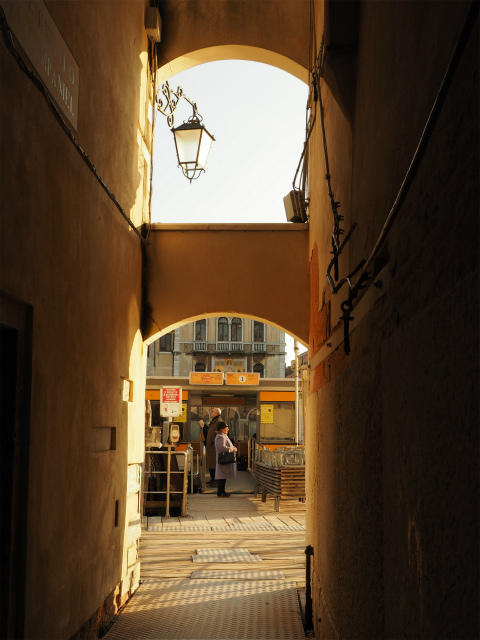 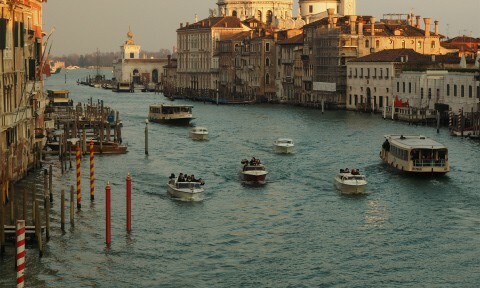 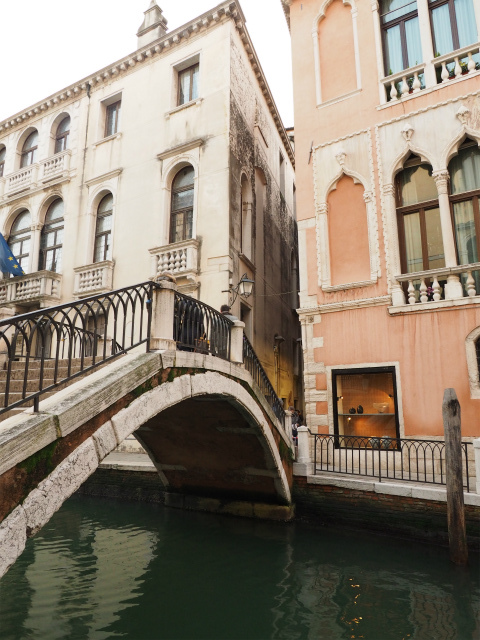 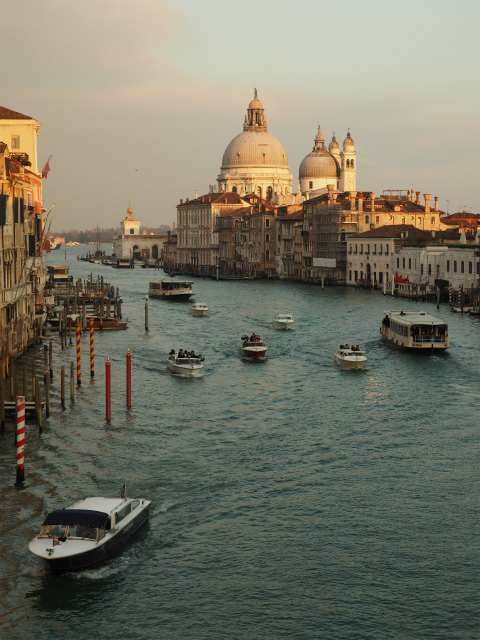 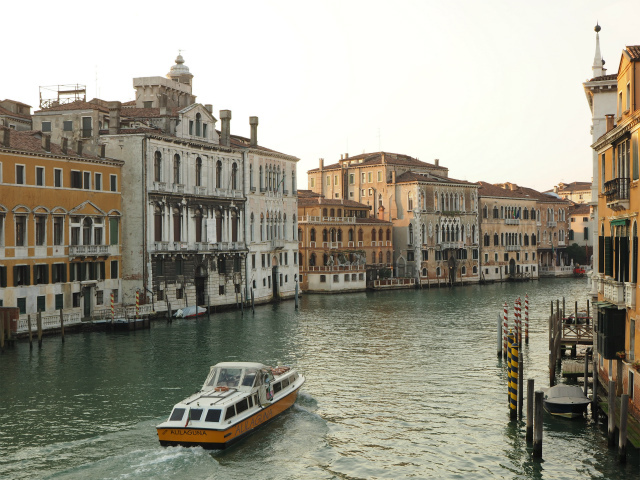 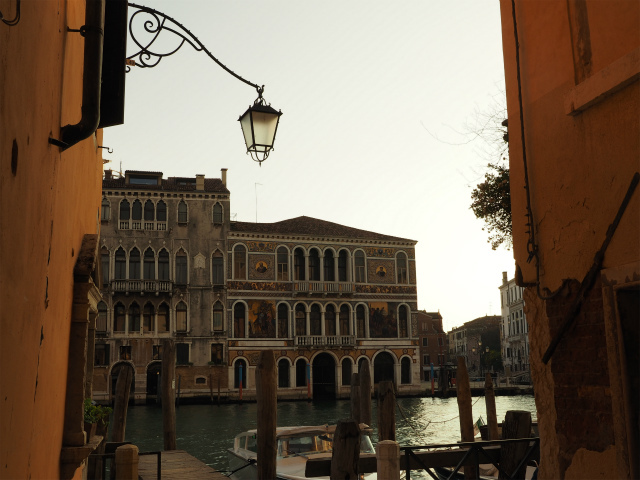 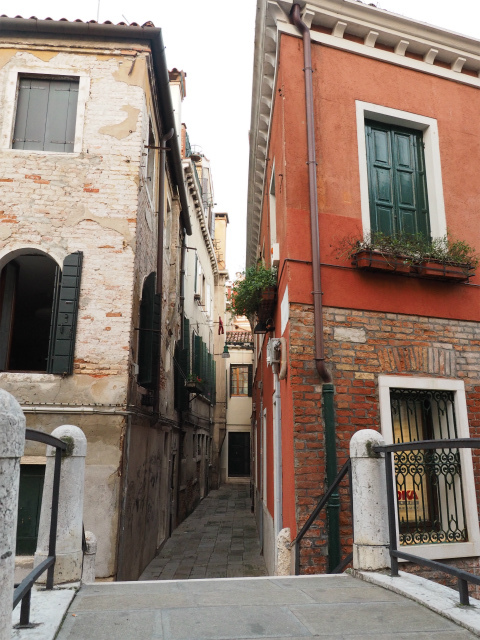 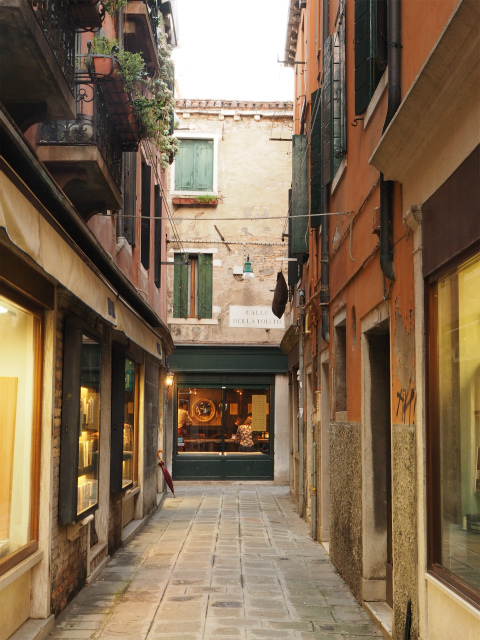 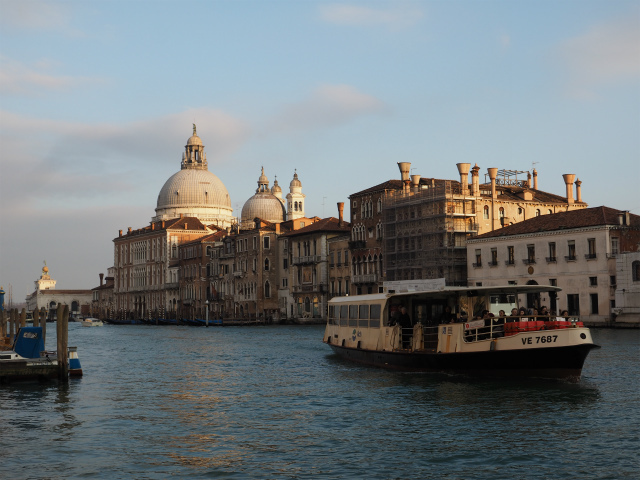 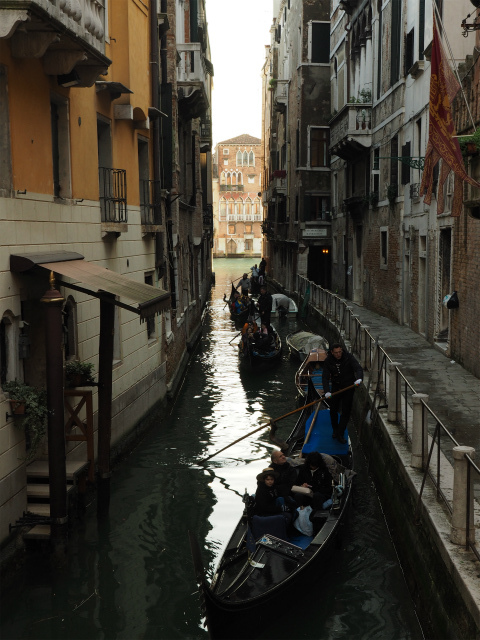 This made Venice a wealthy city throughout most of its history. 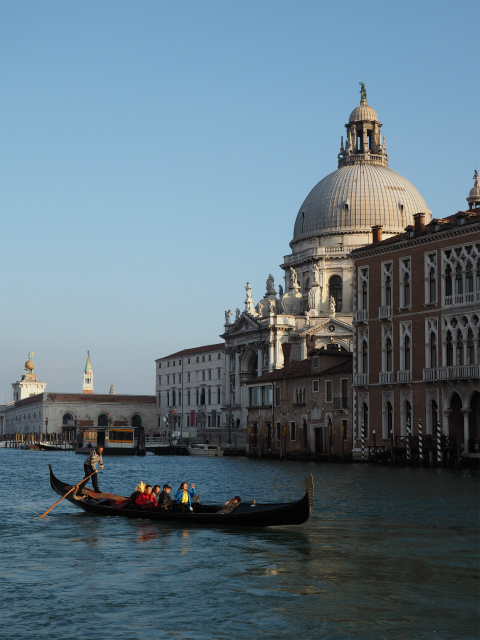 It is also known for its several important artistic movements, especially the Renaissance period. 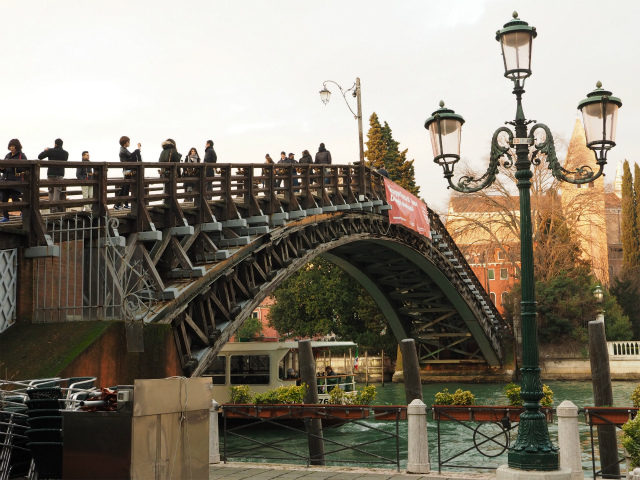 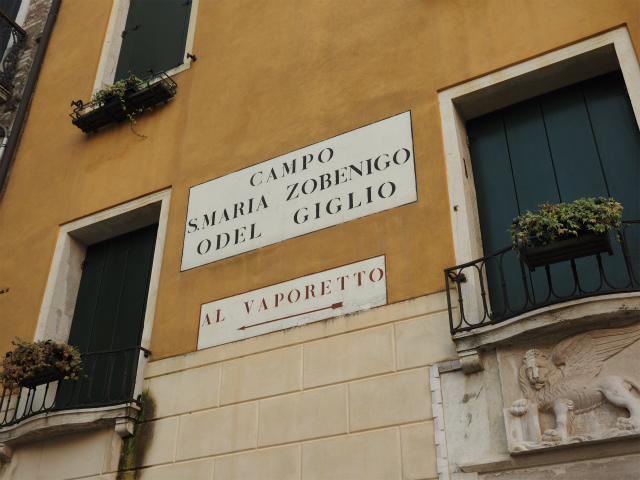 Venice has played an important role in the history of symphonic and operatic music, and it is the birthplace of Antonio Vivaldi.